Taivas Gardens Wedding Venue, We create Your wedding. Whether your wedding is a warm gathering or an extravagant party Taivas Gardens Wedding Venue is the wedding venue you are looking for. Taivas Gardens offers two types of locations to hold your wedding reception and dinner. 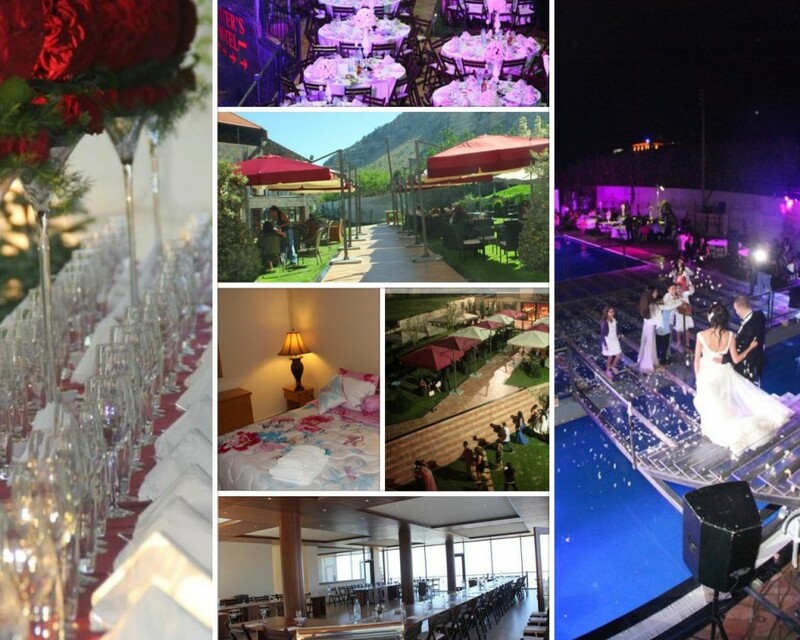 The Garden area has a capacity of 300 people for your wedding reception, surrounded by the beautiful nature of Ehden, the majestic Ehden Mountain and the captivating sea view. Guests would enjoy a drink on the sunset at 1500 meters above sea level. The Garden area has also 200 people capacity weather for lunch or dinner gatherings; the garden has a relaxing landscape setting under the sun daylight or the night moon shine. The Taivas pool terrace area has a capacity of 500 seated guests for your Grand Marriage; our venue offers wide open views of the peaceful beauty of Ehden and the stunning sunsets on the north coast. The Taivas Terrace is a majestic, architectural space with an expansive reflecting pool, surrounded by a beautifully landscaped garden. Along with the Grand Marriage setting goes the Grand Bridal Queen like Entrance on the grandiose staircase, which leads to a magnificent over the pool Plexiglas dancing platform where the newlyweds perform their romantic first dance.